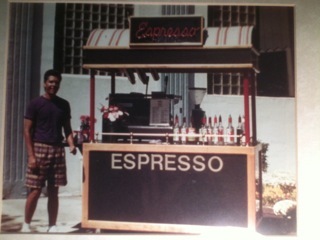 Salvatore Mellelo started Mellelo® Coffee Roasters June 10, 1992 with a six foot coffee cart located on a busy street corner in the downtown district of Medford, Oregon. His commitment to quality and the happiness of his customers allowed the business to grow into a 6,000 square foot roastry and two successful retail locations. 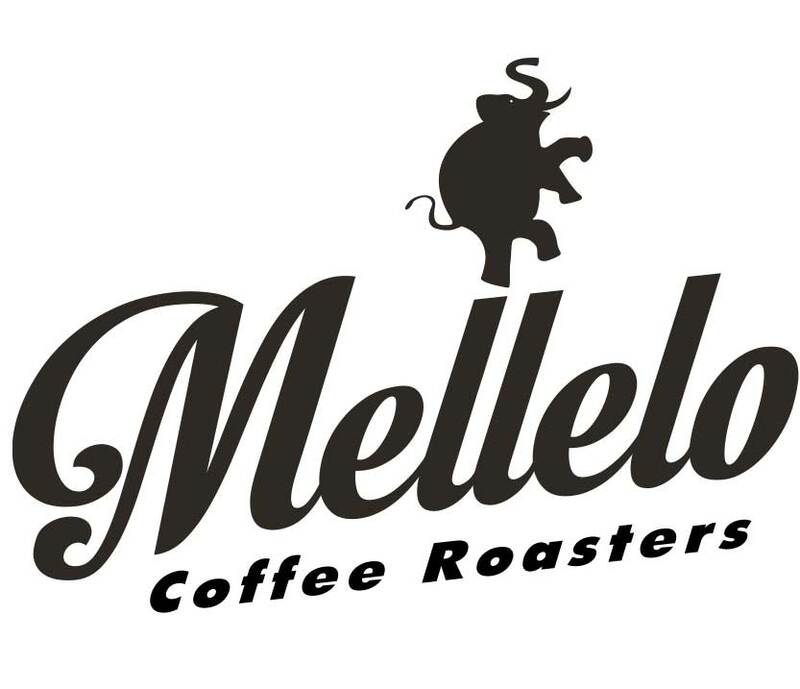 Through the years, Mellelo® Coffee Roasters remains a small family owned business dedicated to quality and consistency. Celebrating 25 years in the coffee industry, from roasting to serving a memorable cup to guiding others to achieve their dreams of entrepreneurship, we’ve been here for our customers and couldn’t have done it without you! The purpose of Mellelo® Coffee Roasters is to produce a truly unique coffee, one that gives the customer total satisfaction. We look at coffee as a culinary art and believe espresso and coffee to be the most important part of the meal. Mellelo® Coffee Roasters has and will continue to be an educational group for its customers, because we believe that our relationship with them is of great importance!